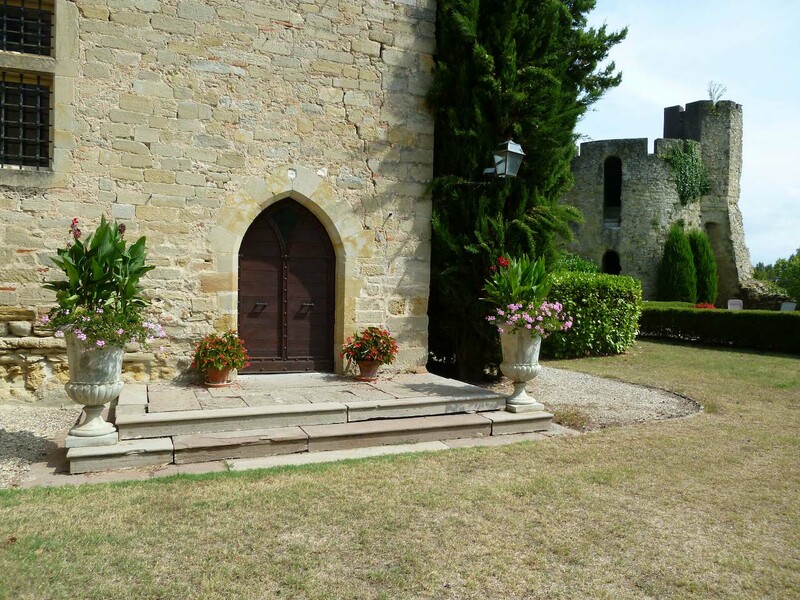 The Chateau of Venes is an exceptional site endowed with a rich history since the XII century. Enjoy this wonderful ensemble of stone buildings and get immersed in feudal times while benefiting from all modern amenities. 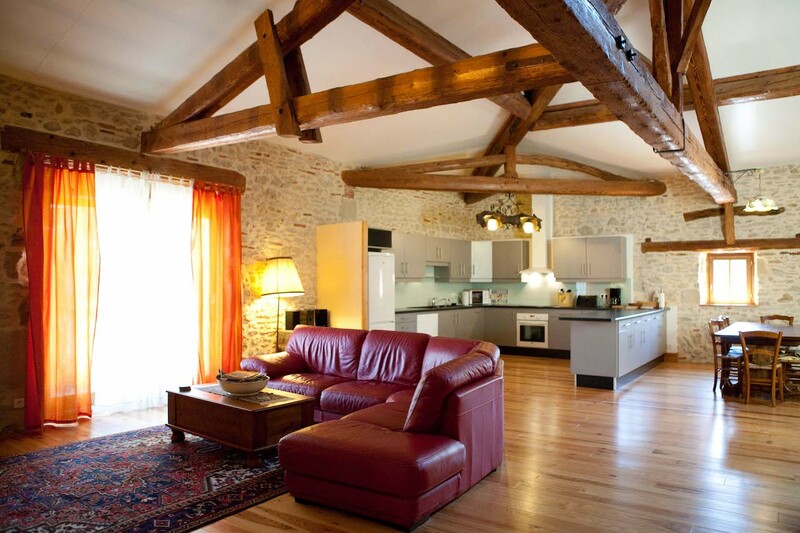 Enjoy a high level of modern comfort with the charm of stone walls under the ancient oak beams. We offer an independent upper scale apartment 4 clés Clévacances, for 6-8 persons with access to the heated swimming pool in the courtyard. 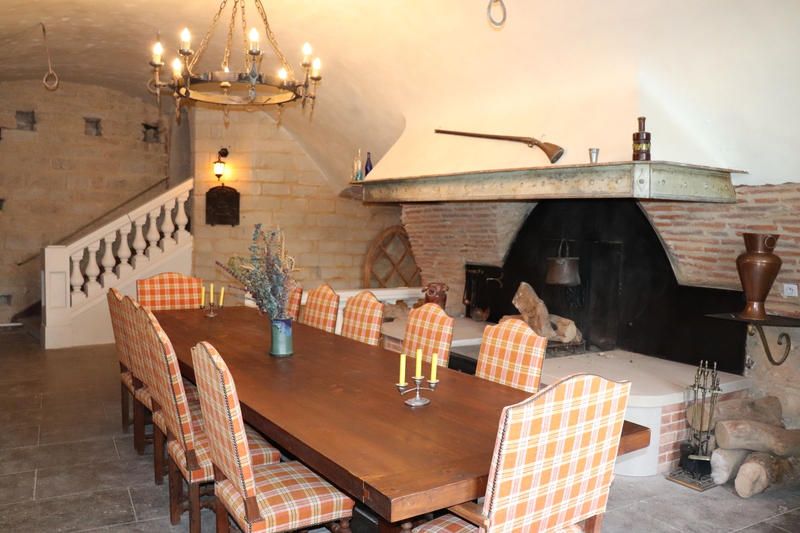 In the main chateau of Venes, we offer four bed and breakfast rooms. A large suite of 50m2 “Clermont Lodève” for 2 – 4 persons. 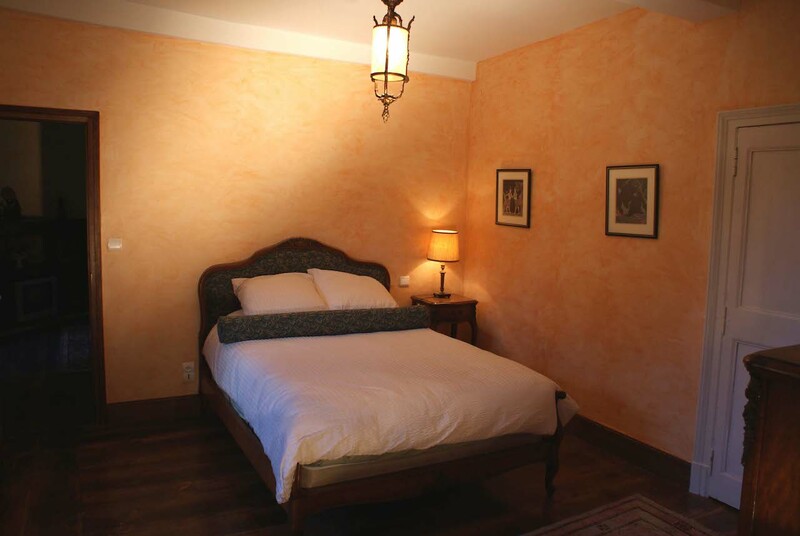 A junior suite with small salon “Toulouse-Lautrec” for 2 – 3 persons. Two chambres d’hôtes “Caraman” and “Les Douves”. From the inner courtyard, we propose two private function rooms for your events: the « Salle des Gardes » with its vaulted ceiling, tower and its huge fireplace and the luminous « Salle Montgomery » with its access to the beautiful inner courtyard. 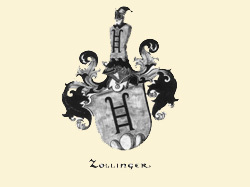 Immerse yourself in the history of the chateau and be transported by the emotion emanating from the stones of the castle which is part of French Heritage, but remains a well-kept secret despite its easy access. From our central location in the Tarn you can visit the Bastides such as Cordes-sur-Ciel, explore the natural environment and taste regional specialties such as Gaillac wines and foie gras. Venes is part of the commune of Lautrec situated in the heart of « pays de Cocagne » between Albi and Castres (Tarn department in Occitanie). Since July 2010, the episcopal city of Albi was added to the UNESCO list of World Heritage Sites.